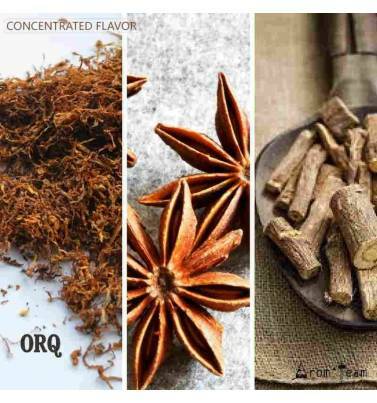 This natural flavor contains extract and tobacco absolute, is more highly concentrated, thus making a cheap but premium quality e liquid. 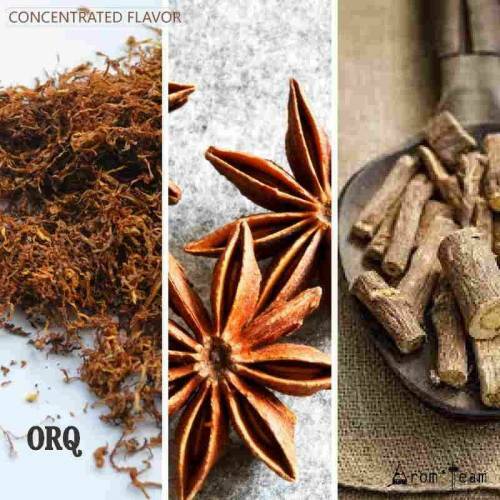 How to dose this Orq flavor ? What time of steeping for a perfect halo Torque 56 e liquid ?